Our partnership with parents and families plays an integral role in the education of our students and their development into the person God intended. Parents Advancing Westminster (PAW), Westminster’s parent organization, brings parents together to use their combined gifts, talents, and ideas to serve the school, build Christian community, and further the Westminster vision. If you have a student or had a student at Westminster, you are PAW! Join fellow members of the Westminster community at an upcoming event! Whether it be a theatre production, choir concert, community celebration, or an athletic contest, we love to see parents out supporting our Wildcats. Don’t forget to check Veracross and Westminster News for upcoming class-specific events. 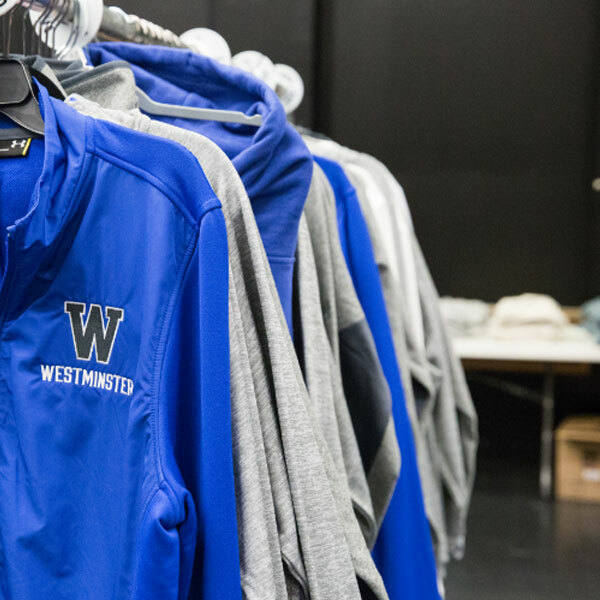 Stock up on supplies and spirit wear, manage your account, and more! The Bible instructs us to rejoice always, pray without ceasing, and give thanks in all circumstances. The fathers of Westminster take this seriously as we meet each week to pray for our school. We open by reading a chapter in Proverbs and spend the remainder of our time in prayer. It’s an easy and important way to get connected with other fathers and to lift our school up to an almighty God. The Moms in Prayer group is open to all Westminster moms. 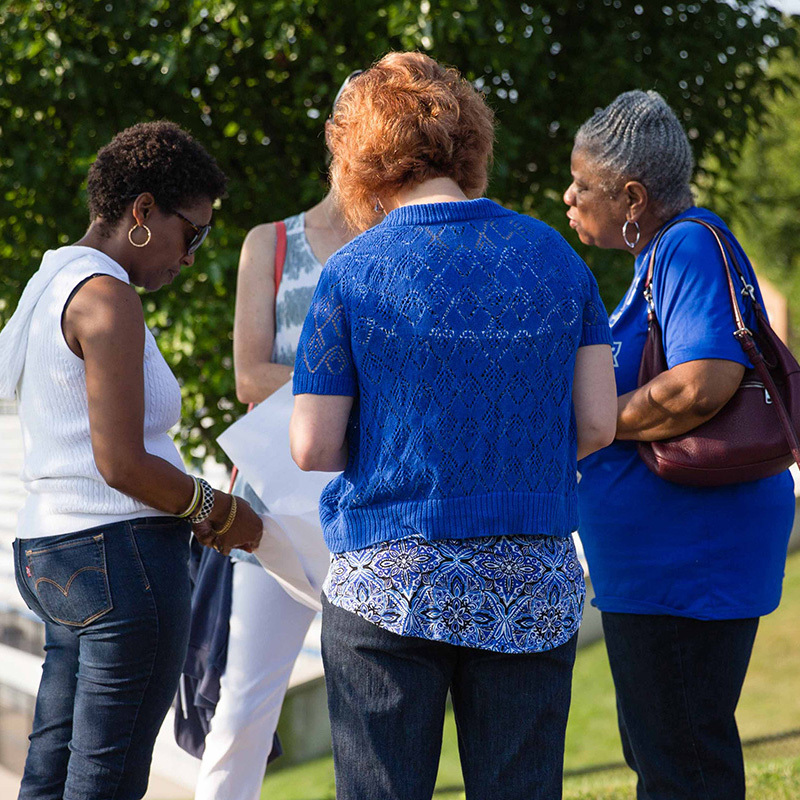 We use the four steps of prayer and pray specifically for our own children, the faculty and staff, and for the needs of the school and the school community. The eloquence of your prayer is not what is important. The sincerity of your heart is what God hears.